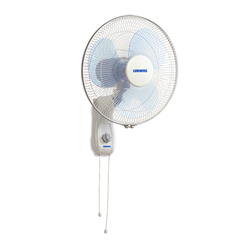 We are presenting excellent quality assortment of Electric Centrifugal Fan. 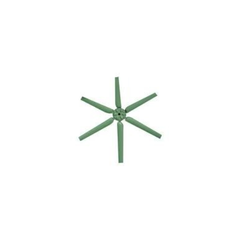 Our company holds vast experience in this domain and is involved in offering Electric Wall Fan. - available in 9" size. - contrasting plastic blades and round base. - r. P. M 2400. - well balanced air, weightless & noise free motor.